Faruqi & Faruqi, LLP, a leading national securities law firm, reminds investors in 3D Systems Corporation (“3D” or the “Company”) (NYSE: DDD) of the August 14, 2015 deadline to seek the role of lead plaintiff in a federal securities class action lawsuit filed against the Company and certain officers in United States District Court, District of South Carolina, Rock Hill Division. 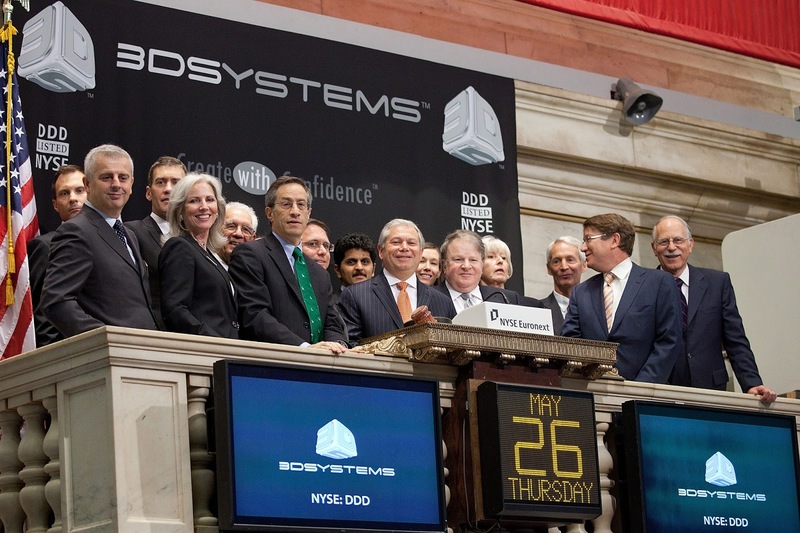 On October 29, 2013, 3D's CEO and President, Defendant Reichental, proclaimed that the Company had "decided to triple our manufacturing capacity over the next 12 months, as well as accelerate the development of additional direct metal 3D printer models." Defendant Reichental also extoled the strategic value of the Company's recent acquisitions. In addition, on February 28, 2014, Reichental also represented that "our plan is [to] quadruple [direct metal printing] sales over the next 12 to 18 months." However, on July 31, 2014, the Company issued its second quarter results whereby the Company reported revenue of $151.5 million on delays in the rollout of new products and disappointing guidance. On this news, the Company's share price fell nearly 11%. Furthermore, on October 22, 2014, the Company surprised the market by announcing disappointing preliminary Q3 results and guided lower full year revenue and earnings. In a press release, the Company blamed its disappointing results on capacity constraints for its direct metal printers. On this news, 3D shares plummeted over 15% on high volume. If you invested in 3D Systems stock or options between October 29, 2013 and October 22, 2014 and would like to discuss your legal rights, please contact us by calling Richard Gonnello toll free at 877-247-4292 or at 212-983-9330 or by sending an e-mail to rgonnello@faruqilaw.com. Faruqi & Faruqi, LLP also encourages anyone with information regarding 3D Systems’ conduct to contact the firm, including whistleblowers, former employees, shareholders and others.